Please choose the level with which you would like to secure the growth of the Dranoff Foundation and its programming. Click on the Donate Button to make your contribution. Each level of giving will receive all of the previous levels’ benefits. All donors will be recognized in our program books. 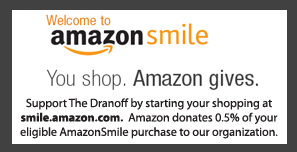 The Dranoff International 2 Piano Foundation in all its aspects is your Dranoff. It belongs to your community, to your friends, to the children, to the families, to you. Your contribution to the Annual Fund will sustain the organization's continued operation, artistic projects and outreach. Please contact Carlene Sawyer at 305-572-9900.